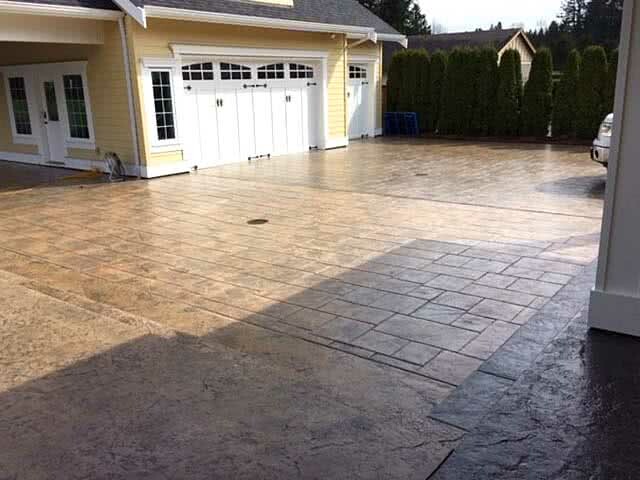 Beautify and protect your concrete. Put your concrete back to its original poured position. 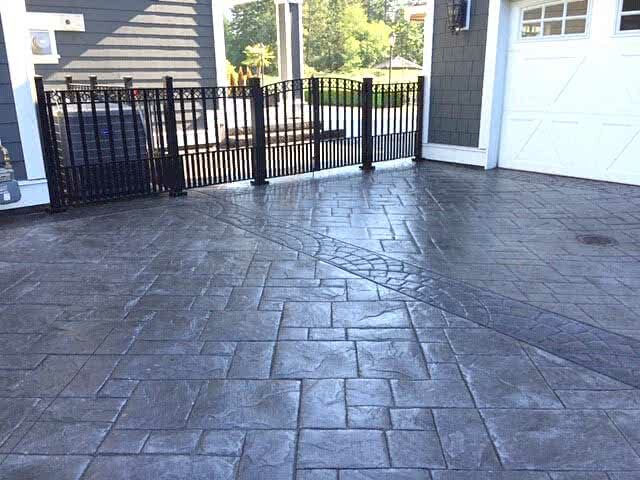 Protect your concrete from the elements and increase street appeal. We have the solutions for your cracked and sunken concrete. 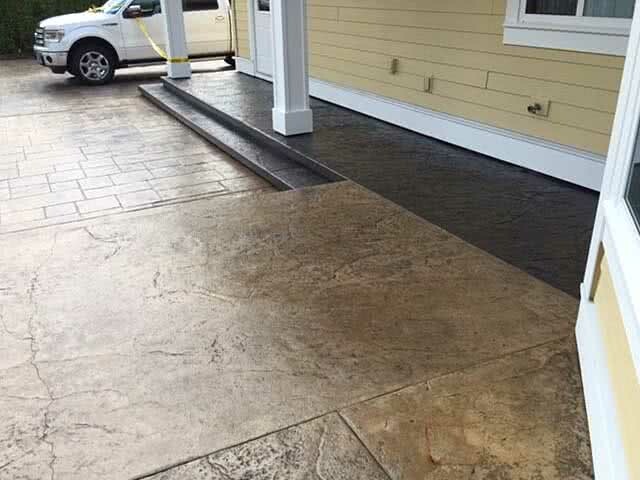 Save money and reduce your carbon footprint by restoring your concrete, not replacing it. 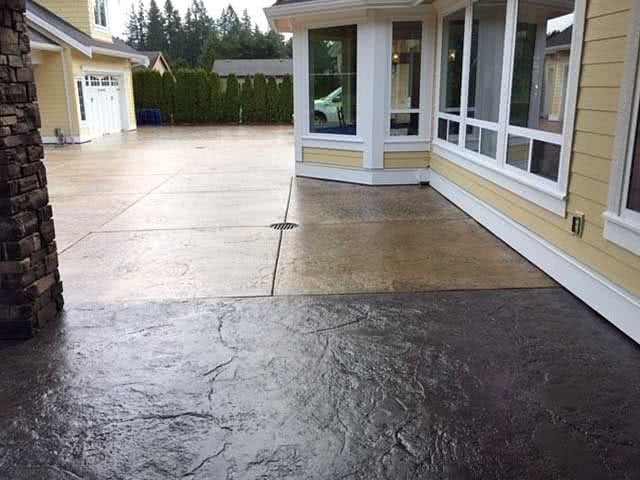 We offer full restoration services for all types of residential and commercial concrete. 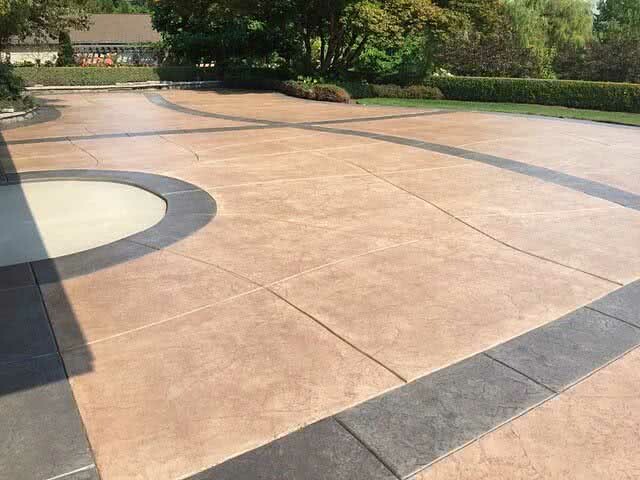 Whether cosmetic or structural, we have your concrete solutions. Crack or Jack Concrete Repair has extensive knowledge about the care, maintenance, and preservation of concrete. Our team has over 20 years experience in concrete cleaning and restoration services. All of our workmanship comes with a 5 year warranty. We carry $5,000,000 liability insurance and maintain a current account with Worksafe BC. 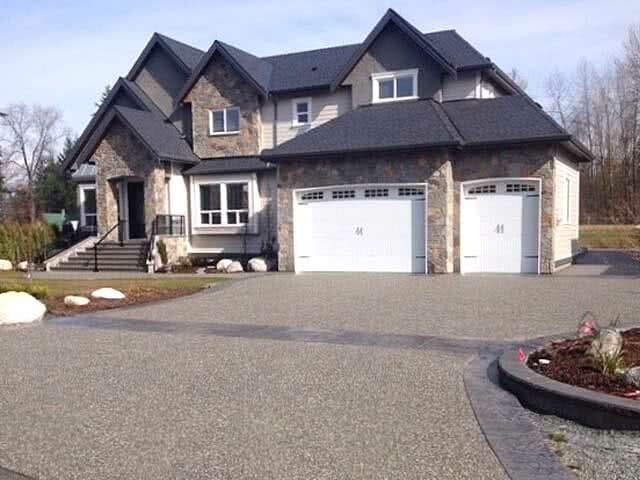 Call us for a FREE and professional quote at 604-690-3487 or 604-808-5338 or request online here. 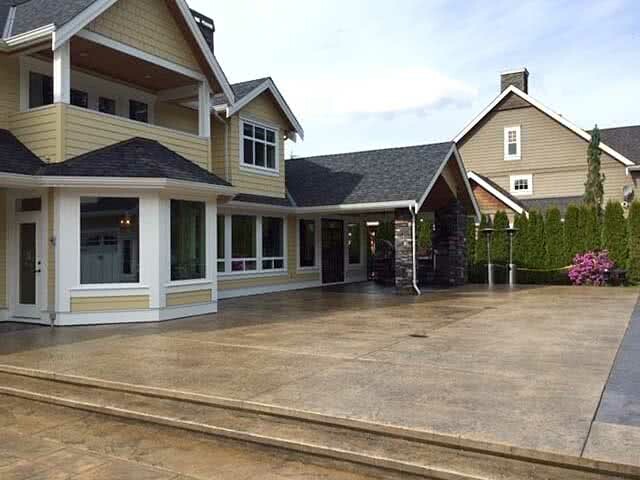 Franchises available, for more information call Brad at 604-690-3487. Newlyweds Sharlene and David were feeling pretty blissful about everything their new life had in store for them… except for their home’s disintegrating interior, that is. So they called in some expert help from Jillian Harris and the Love it or List it Vancouver team. After fixing major structural issues on the lower level, the designer gave this couple and their two daughters the dreamiest upstairs imaginable. Here’s how she transformed the upper level into a swoon-worthy space that’s anything but ordinary. Don’t spend unnecessary money and time starting from scratch. We can repair most concrete issues you encounter at a fraction of the time and cost. 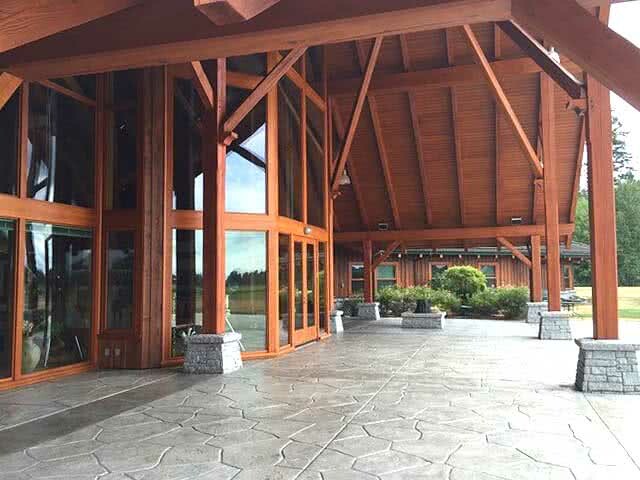 Whether it’s residential, commercial, cosmetic or structural, we’ve done it before and can help you today!